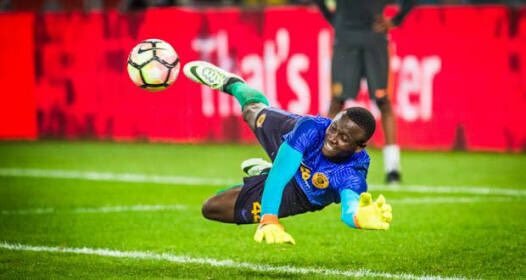 Kaizer Chiefs coach Ernst Middendorp confirmed that backup goalkeeper Bruce Bvuma will start in goal against The Magic FC in Sunday's Nedbank Cup last-16 clash at Nelson Mandela Bay Stadium in Port Elizabeth. New signing Daniel Akpeyi played for Chippa United in the Nedbank Cup last-32 against Mamelodi Sundowns and is cup-tied. Chippa won that contest 2-1 but shortly after he signed for Chiefs. It appears the decision to field Bvuma could come as a death blow to Virgil Vries, who proved to be a calamitous replacement for the injured Itumeleng Khune. However, it seems he will be on the bench for the clash against the ABC Motsepe League outfit from Cape Town. 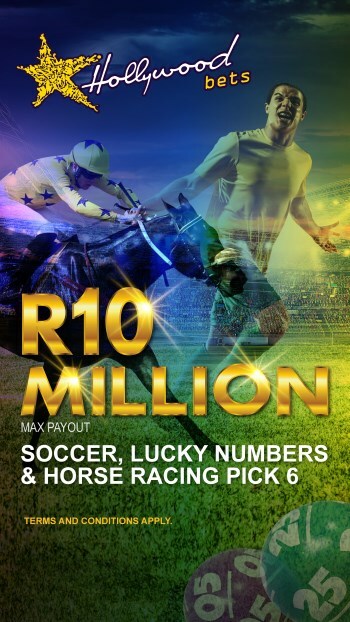 The match was supposed to be played in the Mother City but no venue was available this past weekend. Bvuma has appeared once for Chiefs in 2018/19 and this will be his second showing in the current campaign. The 23-year-old also made two league appearances in the 2016/17 campaign when Khune was once again out with injury. Kickoff in Sunday's encounter is from 15:00.